Once money becomes the driving force to be a freelancer, the focus shifts from working on something you love to working for clients to invoice more paid hours. Many programmers quit their job in the first few months of doing the job to be a freelancer. There is nothing wrong with it but often the decision to quit the job early is for low paying salary. Once money becomes the driving force to be a freelancer, the focus shifts from working on something you love to working for clients to invoice more paid hours. 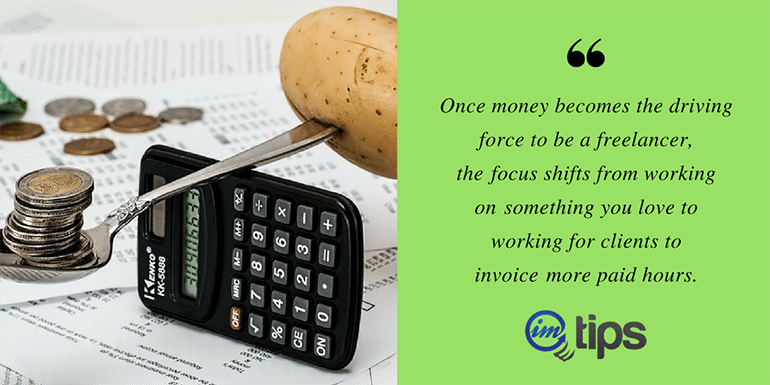 The the work becomes immaterial and the invoice amount takes the priority. You prefer working at night and spend the whole day sleeping, no problem. You prefer working 4 hours in a day, no problem. You prefer taking off in the middle of a week, no problem. You are in control to decide your own working schedule. Often freelancers take the time freedom as – working more to get paid more. Such drift is very strong and very hard to resist. For the sake calculation – say the monthly expense is ₹50k which is close to $800. At an hourly rate of $20 with 40 hours per week of billing, you will make $800 per week or $3200 per month which is 4 times the monthly expense. Slowly increase the hourly rate by doing the same thing at a much faster rate for an over a period of time. Work fewer hours per week and use the extra time for self-improvement in a new technology and charge higher than the current hourly rate. As an example, WordPress developers can switch to Swift programming for iOS and get paid much higher hourly rate. Don’t focus too much on the billable time and try to work less for clients. Use the extra time for self-development. 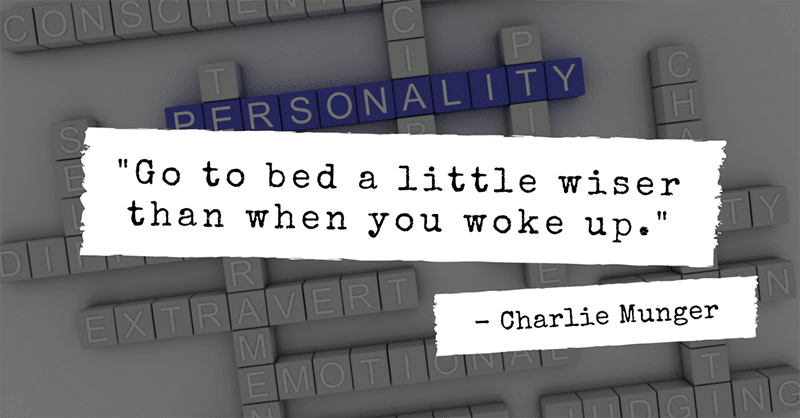 As a freelancer one should live by this quote of Charlie Munger. The next thing I love about being a freelancer is the freedom of location. I don’t need to be at a particular place to earn a living. I moved near my hometown in 2015 and yet there is no change in what I do, whom I am working for or to my earnings. I don’t have to worry about getting a job in the new place I want to relocate. It’s also true for an office commute. Some of my colleagues in Kolkata used to travel 3 to 4 hours daily to work for an 8-hour job in an IT industry. He is working for 12 hours and being paid for 8. I do agree one can’t always live nearby the workplace for various reasons but I don’t see one single reason why anybody can’t bring the workplace where they live. If you don’t like your boss, you can switch jobs but many switches often don’t look good on the resume. I never gave it a damn though and switched thrice in the first year itself. As a freelancer, you are free to choose whom you want to work with. If you don’t like a client, you can say NO. There are clients where I didn’t like their approaches and I didn’t work for them more than once. I have the freedom to be my own boss and decide with whom I want to be working with. There is no hard and fast rule to not work more for more money. I did it as well. 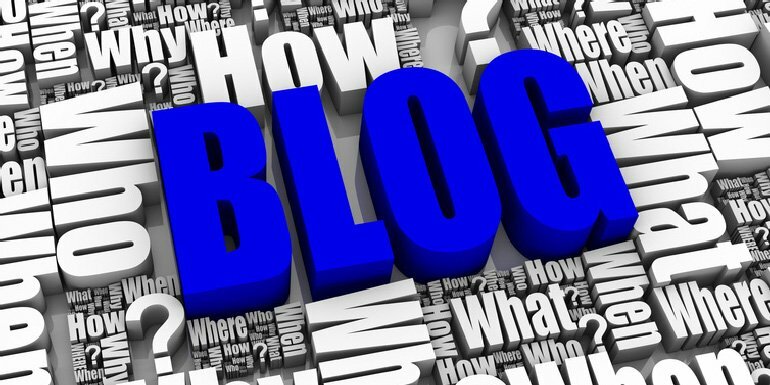 I worked a lot for my clients and blogging took a backseat when I needed funds for the purchase of properties. The point is, it shouldn’t be the only motive or it shouldn’t be the motive for a very long period of time. Invest in learning something new and do not freelance only for the sake of higher pay and more money.